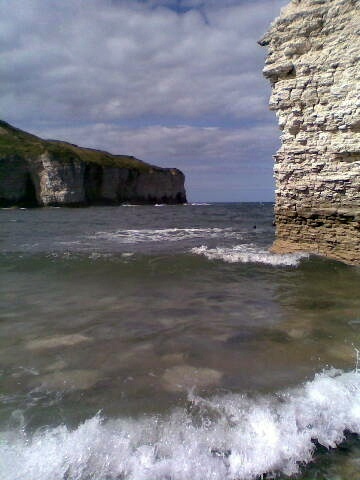 The main local attractions of Flamborough are the magnificent cliffs, dramatic scenery and beautiful beaches. Flamborough Head, Selwicks Bay and the Lighthouse. Of course Flamborough's Lighthouses are another main attraction.